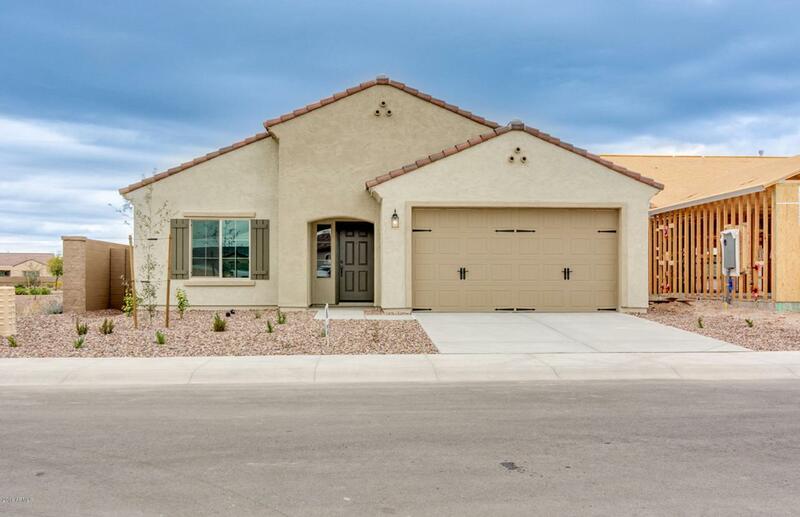 MANZANITA FLOOR PLAN IN ARCADIA NEIGHBORHOOD CLOSE TO 65 ACRE PARKS, K-8 ANTHEM ELEMENTARY SCHOOL AND THE COMMUNITY CENTER. ACROSS THE STREET FROM POSTON BUTTE GOLF COURSE FOR ALL YOU GOLFERS. 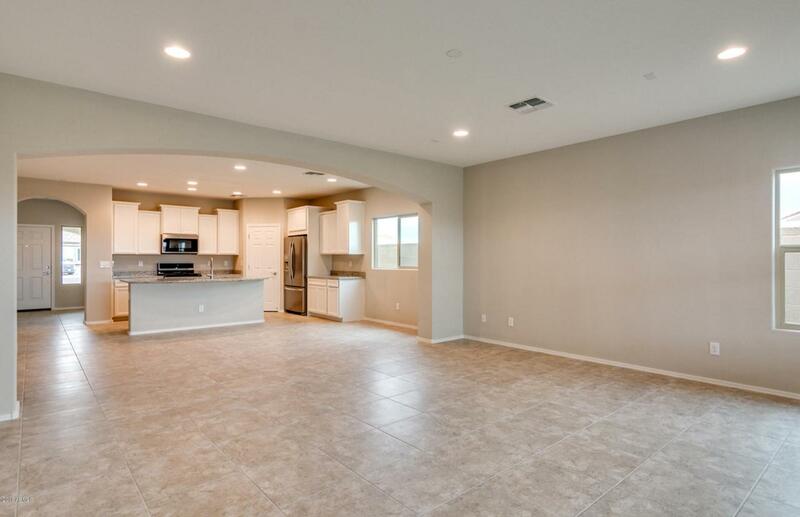 THE SINGLE-STORY MANZANITA FLOOR PLAN FEATURES AN OPEN KITCHEN OVERLOOKING THE GATHERING ROOM AND CAFE. THE KITCHEN FEATURES 36''X 42'' WHITE LINEN CABINETS, WHIRLPOOL ELITE SS GAS RANGE, MICROWAVE, DISHWASHER AND BEAUTIFUL GRANITE COUNTERTOPS. THE MASTER BATHROOM FEATURES A VERY PRIVATE AND LUXURIOUS WALK IN SHOWER. 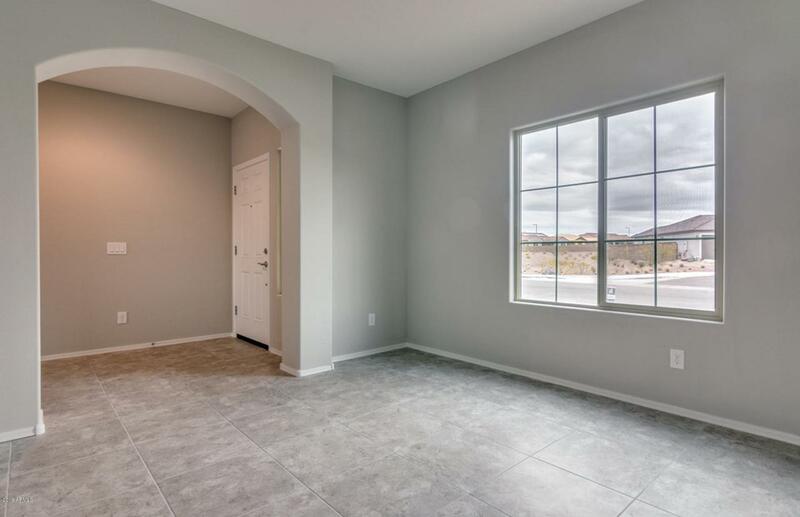 THE STANDARD 2.5 CAR GARAGE GIVES YOU ADDITIONAL STORAGE ALONG WITH A 8' TALL GARAGE DOOR. 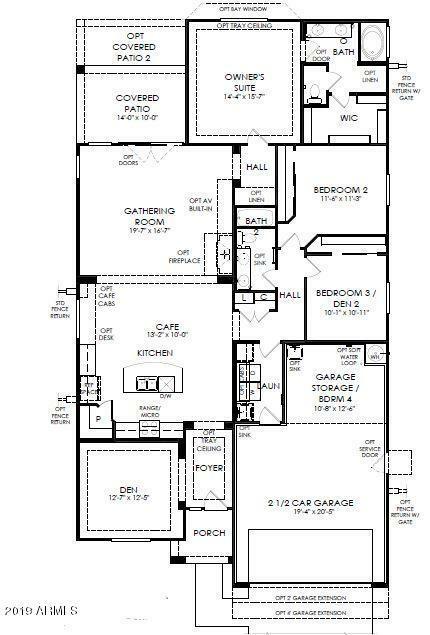 HURRY IN AS THIS POPULAR FLOOR PLAN IS BOUND TO SELL FAST.